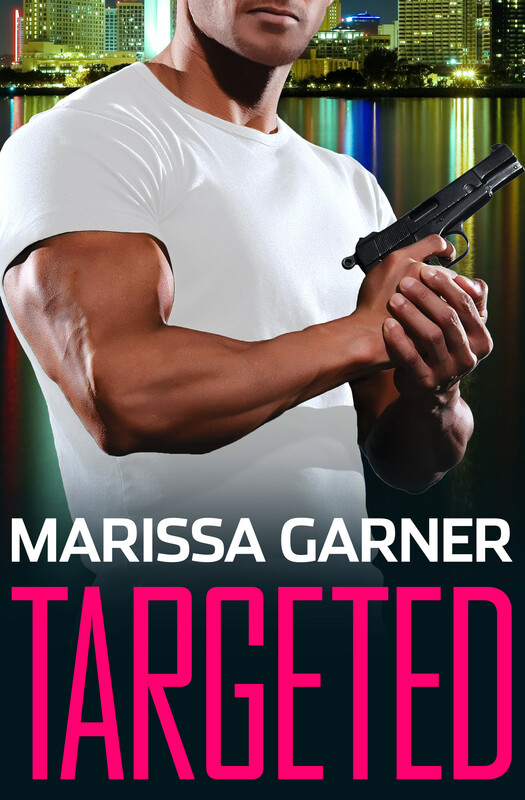 NEWSFLASH: TARGETED (aka THE CELL) was the winner of the Finally a Bride contest, as well as a finalist in the Kiss of Death Daphne du Maurier Award, Hot Prospects, Cleveland Rocks, Fab Five, Southern Heat, Touch of Magic, and The Catherine contests! FBI Special Agent Marissa Panuska faces the most explosive case of her career when she impersonates a female terrorist to infiltrate an al-Qaeda cell. Her dark hair, olive complexion, and Arabic fluency make her the perfect imposter, but each passing hour raises the risk of discovery. Can she stop the dirty-bomb plot–alone–when the Feds don’t even know the target? And should she trust the mysterious man who bursts into her life when her cover is blown?